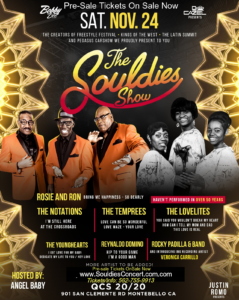 THE SOULDIES SHOW W/ THE TEMPRESS & MORE 2018 - LAShowTix.com | LA's Premier Show & Event Tickets! Los Angeles Premier Event Ticket Source! 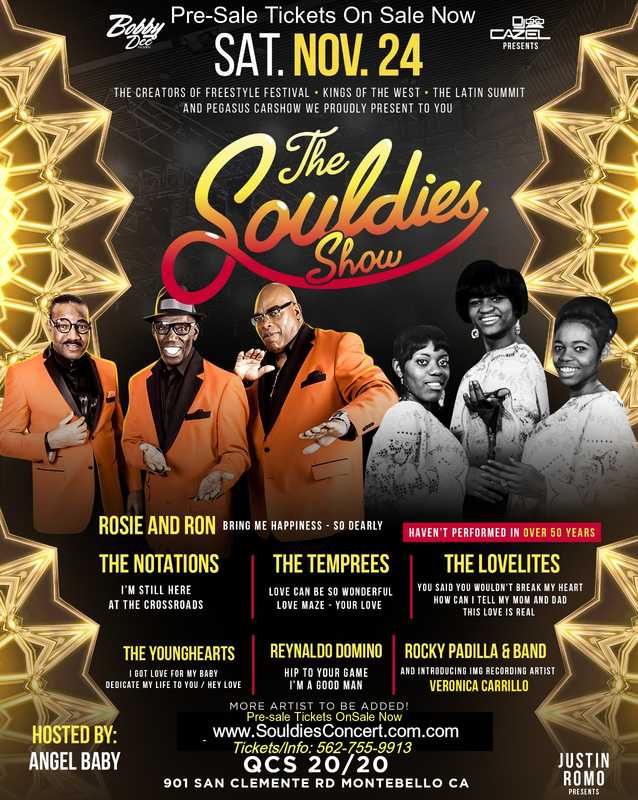 & Many More to be Announced! Expected to Sell Out, Purchase Your Tickets Now!